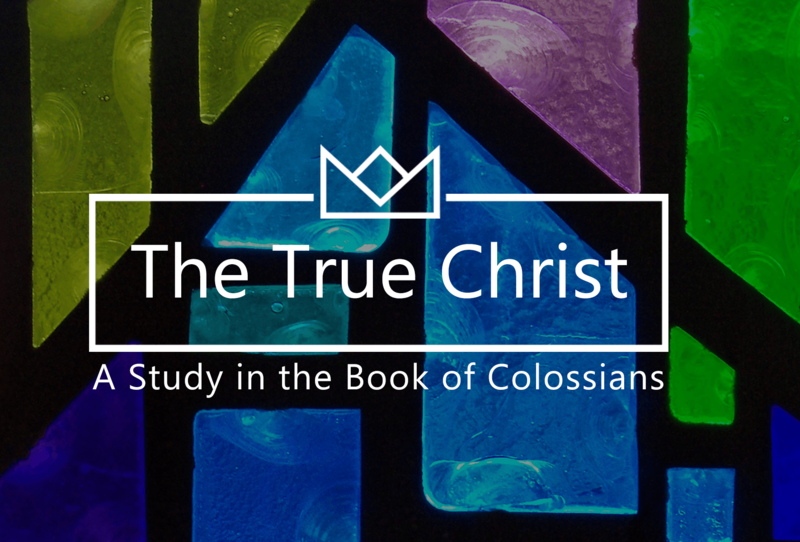 In his letter to the Colossians, Paul is deeply concerned with presenting The True Christ to his readers. This letter is all about Jesus - who he is, what he has done and what it means to be his follower. Our desire is that our lives be shaped, not by the surrounding narratives of our day, but by a true understanding of The True Christ. Through our 17-week series, this Christ-centered letter will lead us on a journey to understand who Jesus is and what it means to be his followers.